Both ambient temperature and climate change make the situation worse by driving up rates of sleep loss. Climate change that leads to warmer than normal nights can do major harm to human sleep, researchers say. The findings showed that abnormal increases in night temperature by 1 degree Celsius can translate to three nights of insufficient sleep per 100 individuals per month in the US. If climate change is not addressed, warmer temperatures could cause six additional nights of insufficient sleep per 100 individuals by 2050 and approximately 14 extra nights per 100 by 2099, the researchers said. “Sleep has been well-established as a critical component of human health. 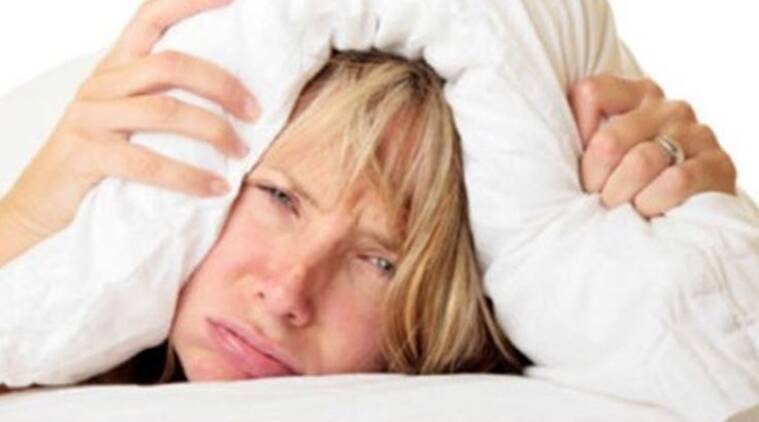 Too little sleep can make a person more susceptible to disease and chronic illness, and it can harm psychological well-being and cognitive functioning,” said lead author Nick Obradovich, postdoctoral student at Harvard University. “What our study shows is not only that ambient temperature can play a role in disrupting sleep but also that climate change might make the situation worse by driving up rates of sleep loss,” Obradovich added. For the study, published in the journal Science Advances, the team looked at 765,000 US residents and linked the self-reported nights of insufficient sleep to daily temperature data. They found that the negative effect of warmer nights is most acute in summer. It is almost three times as high in summer as during any other season. In addition, the effect is greatest among the poor and elderly. For older people, the effect is twice that of younger adults. And for the lower-income group, it is three times worse than for people who are better off financially. “We don’t have sleep data from around the world, but assuming the pattern is similar, one can imagine that in places that are warmer or poorer or both, what we’d find could be even worse,” Obradovich added. 2 Do fathers pay more attention to their daughter's needs?